Let's review your business requirements. 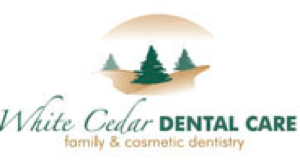 You need better coverage, and service for your dental office. We’ve got you covered! 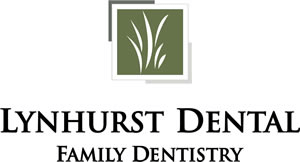 Our dedicated team will help you spend less on protecting your dental practice, process your claims faster and provide you with better service. 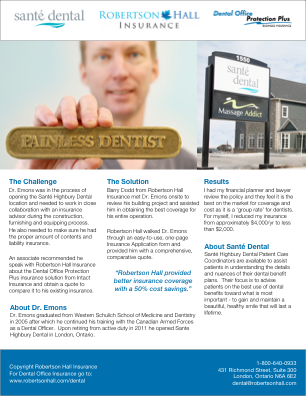 Robertson Hall’s Dental Office Insurance Plus solution addressed all Dr. Sheikh’s lease insurance obligations. His aggregate claim limits have been removed, his insurance coverage is complete, and his premiums are less. Additionally, the doctor has a dedicated team of experts he can call on anytime for help. Contact Robertson Hall today to review your insurance requirements with an expert or, fill out the quote form above to get a quote. 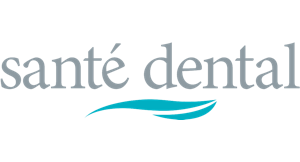 I had my financial planner and lawyer review the policy and they feel it is the best on the market for coverage and cost as it is a ‘group rate’ for dentists. For myself, I reduced my insurance from approximately $4,000/yr to less than $2,000. For over 100 years Robertson Hall has served southwestern Ontario with personal and commercial insurance. We have a reputation for being a knowledgeable and professional firm, and our goal is to provide our clients with added value through professional advice and superior service. Robertson Hall Insurance also provides expertise in life and health insurance, investment products, business and employee benefit programs.